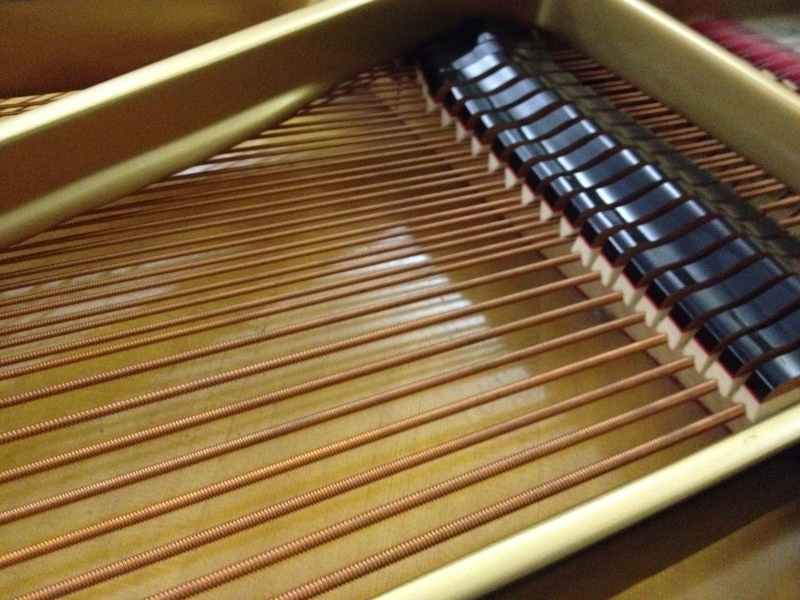 Check out the new video series to help you learn about purchasing a great used piano. Be sure to watch these videos before you purchase that piano or take one for FREE out of your neighbors garage! This will save you time and money! 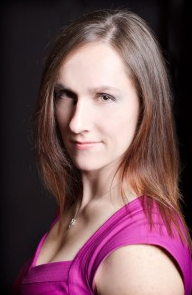 Apex has over 10 years experience and over 60 5-star reviews on google and social media! (It’s Todd and Eric and we grew up together!) We service thousands of customers in the Dayton/Cincinnati Ohio and Nashville Tennessee area! Todd is in Dayton and Eric is in Nashville. 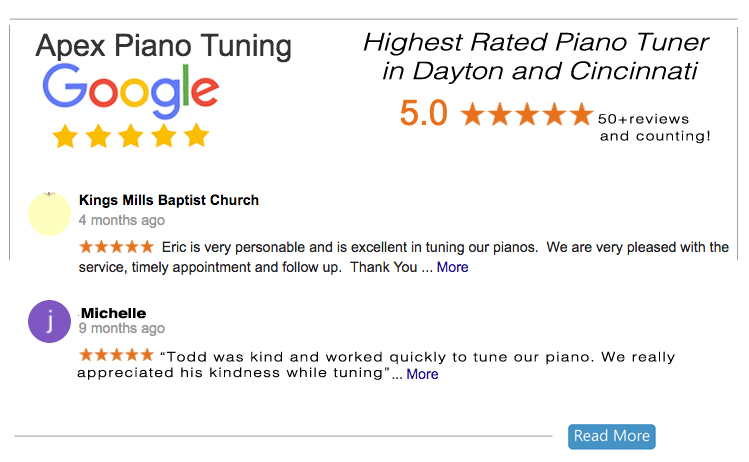 We tune more pianos and have more happy customers than any other piano tuner in the Dayton/Cincinnati market. 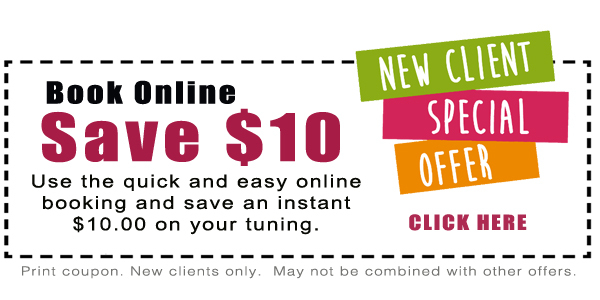 Our tuning perfection is achieved by using our special techniques along with the world’s best digital piano tuning computer developed by Dr. Sanderson. 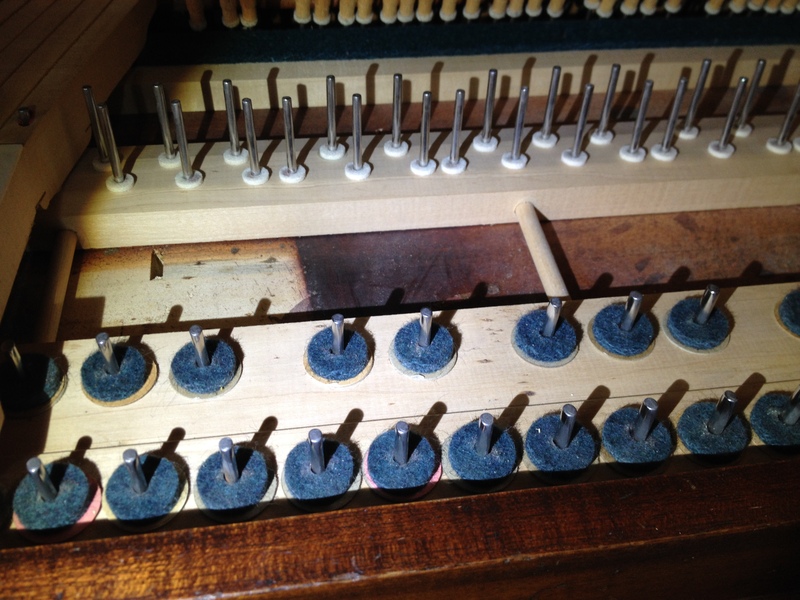 We provide you with an extremely stable and beautiful tuning and that is why you should call or book online today! 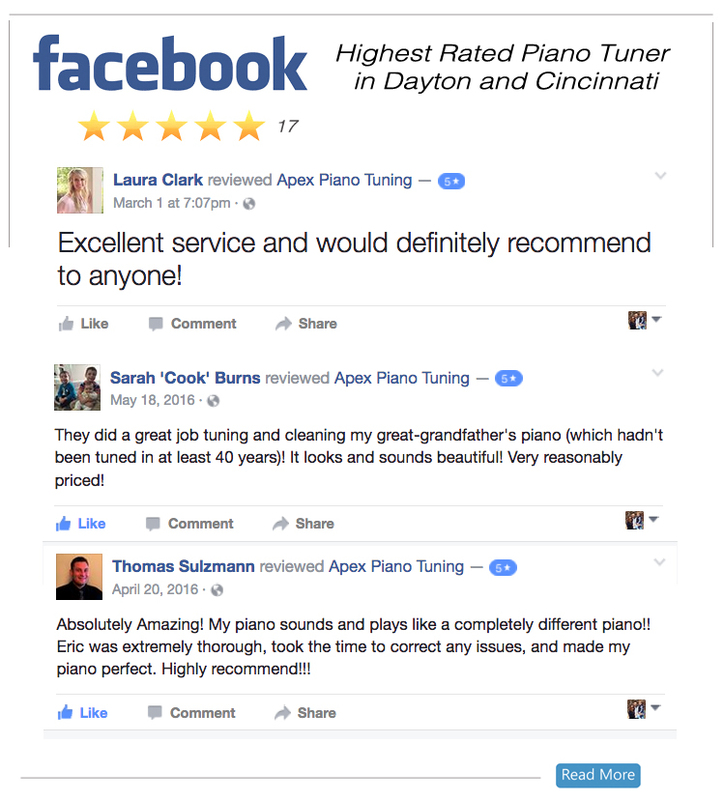 We look forward to meeting you and becoming your piano tuner for many years to come. Working for the University of Dayton. 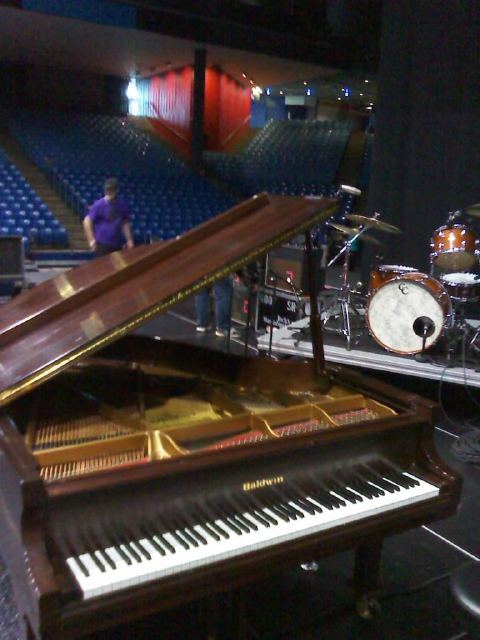 Tuned the Baldwin grand piano for the national touring artist, Jack’s Mannequin for the concert on April 2.